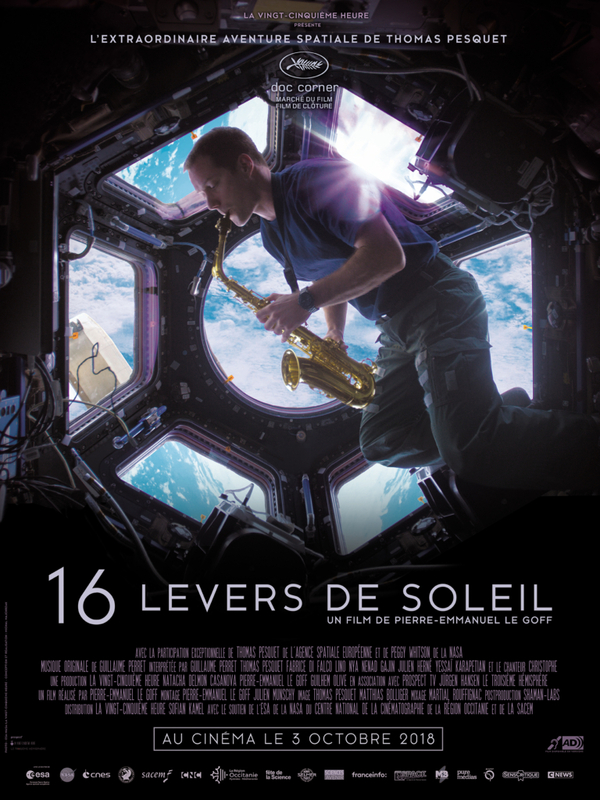 On Tuesday, 25 September 2018 at the Grand Rex theatre in Paris, representatives of the Antoine de Saint-Exupéry Youth Foundation attended a preview presentation of the new documentary “16 Levers de Soleil” (“16 Sunrises”) by French filmmaker Pierre-Emmanuel Le Goff, distributed by La Vingt-Cinquième Heure (released in cinemas on 3 October 2018), which is dedicated to Thomas Pesquet’s extraordinary space adventure. 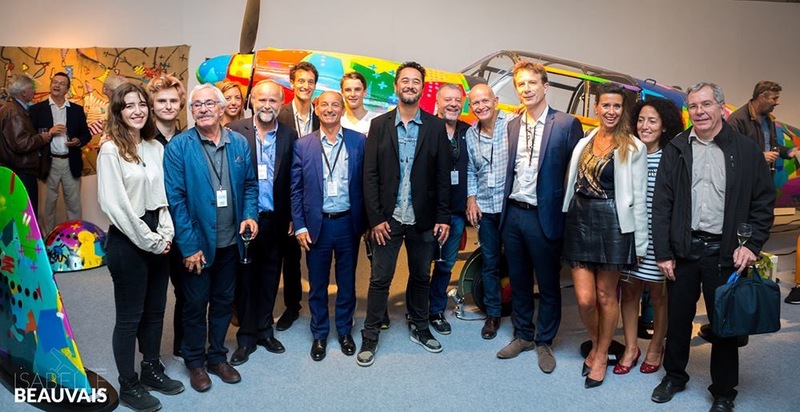 Flying into space. This is the dream that became a reality for Thomas Pesquet when he took off from the base in Baikonur. 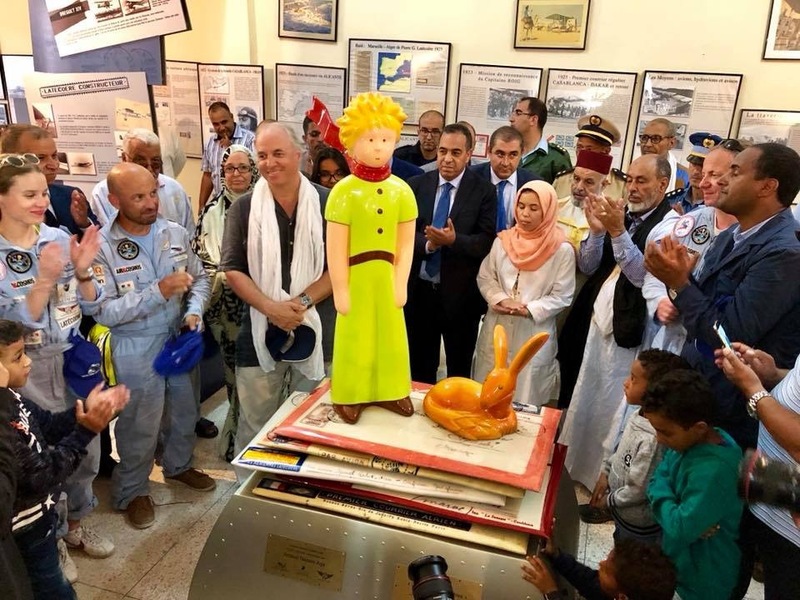 At 450 km away from the Earth, during these six months when the world seemed to be moving into the unknown, a dialogue was created between the astronaut and the visionary work of Saint Exupéry that he had taken with him to the International Space Statione. 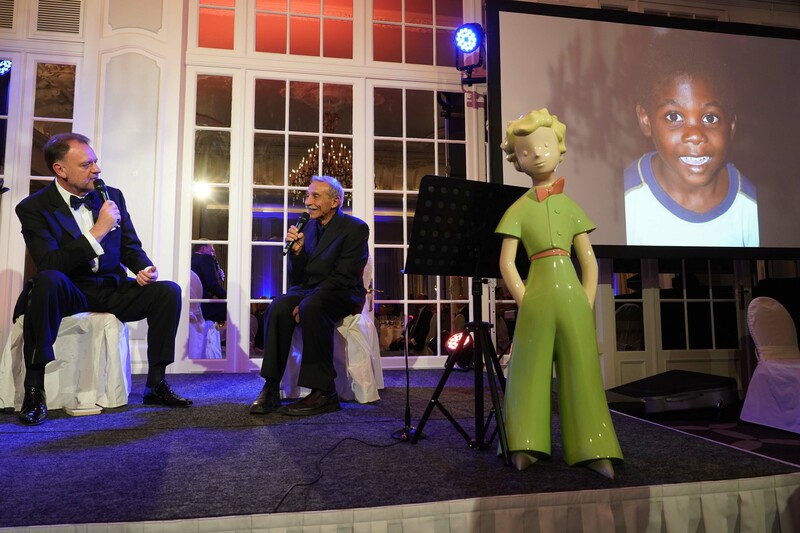 During this event, the French astronaut of the European Space Agency (ESA) presented to the Secretary General of the Foundation, Olivier d’Agay, his copy of the complete literary works of Antoine de Saint Exupéry (The Pléiade Library Collection, Gallimard, 1953), which had travelled with him throughout his mission in space. 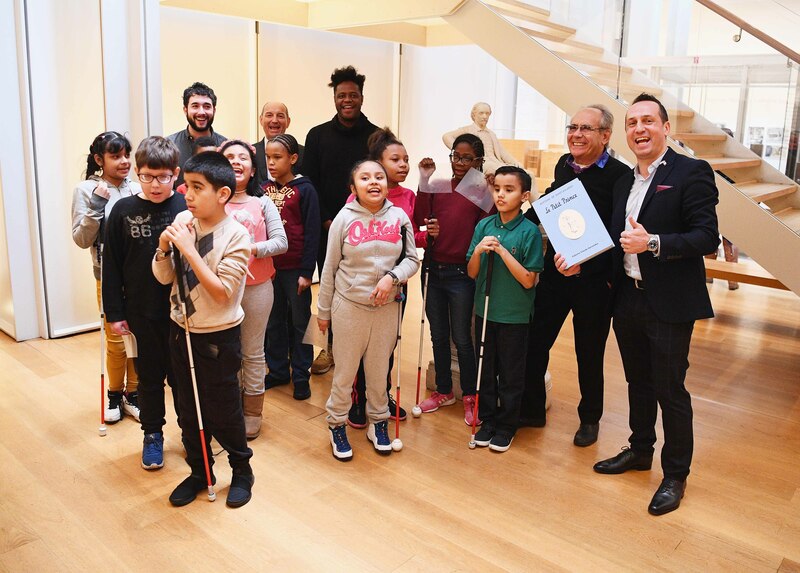 As part of its support for Pierre-Emmanuel Le Goff’s film, the Foundation will participate in the production of an audio description version of this documentary in order to make it accessible to the visually impaired, and educational workshops on the theme of “The Little Prince” and space adventures will be organised in collaboration with Professor Claude Garrandes and his association Arrimage for the benefit of blind and partially-sighted youth. 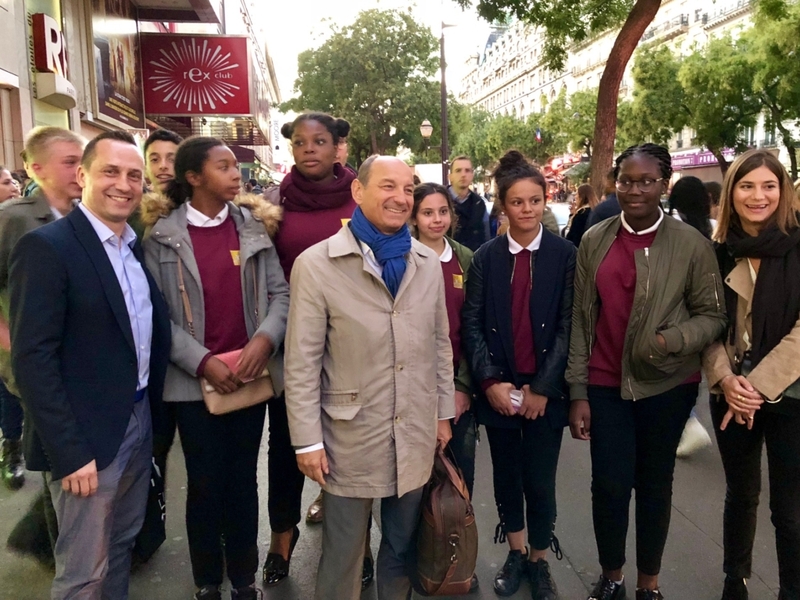 Finally, the Foundation invited a dozen students from the Cours Antoine de Saint-Exupery d’Asnières to this private screening at the Grand Rex in Paris, as part of its support of the school network of the ‘Espérance banlieues’ foundation, in order to share with them the fantastic epic of the 10th French astronaut, worthy of the pioneers of the Latécoère-Aéropostale airline whose centennial (1918-2018) we are celebrating. 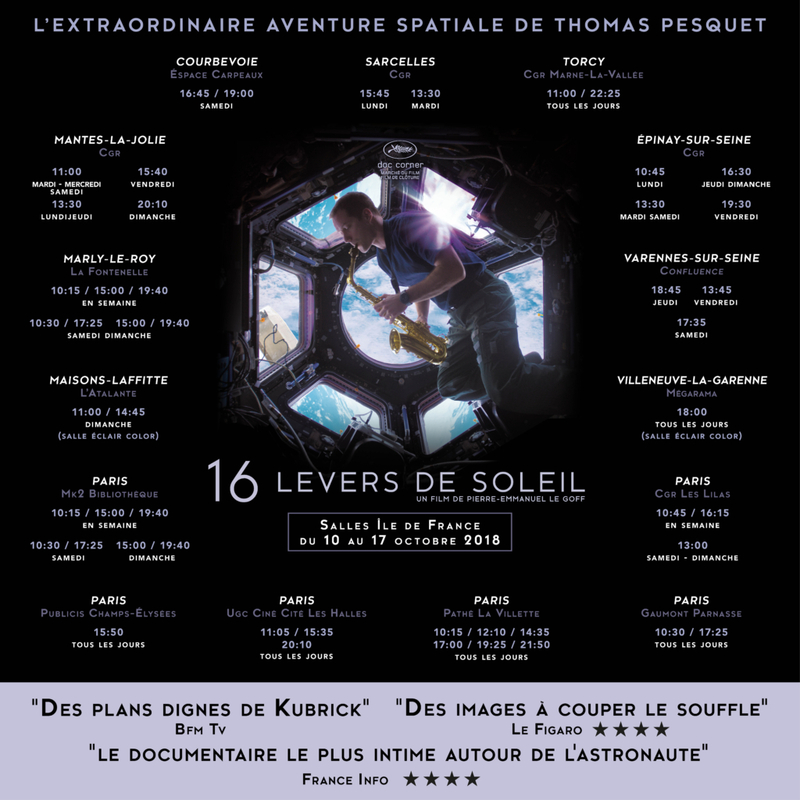 The film “16 Levers de Soleil” is in cinemas in its documentary version (117 min) or a virtual reality version with images captured in 360 degrees in space (30 min): “Dans la Peau de Thomas Pesquet” (“Being Thomas Pesquet”).